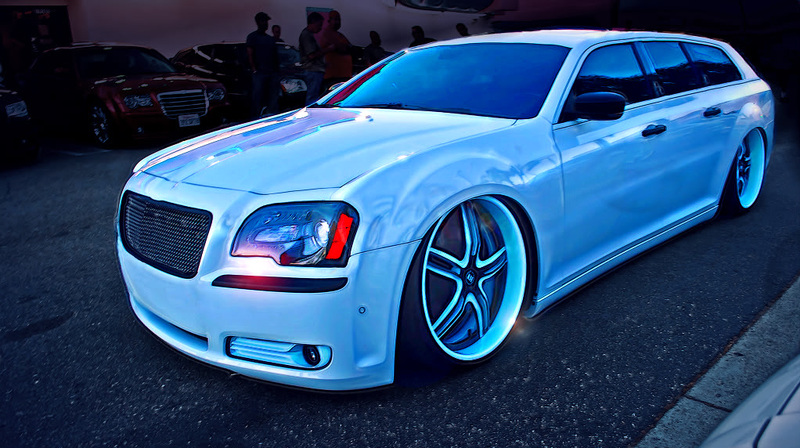 Well, we’ve got some inspiration recently… Since there’s so much buzz about the new 2011 Chrysler 300 and its special editions, we’ve remembered 300’s cousin – the Dodge Magnum. 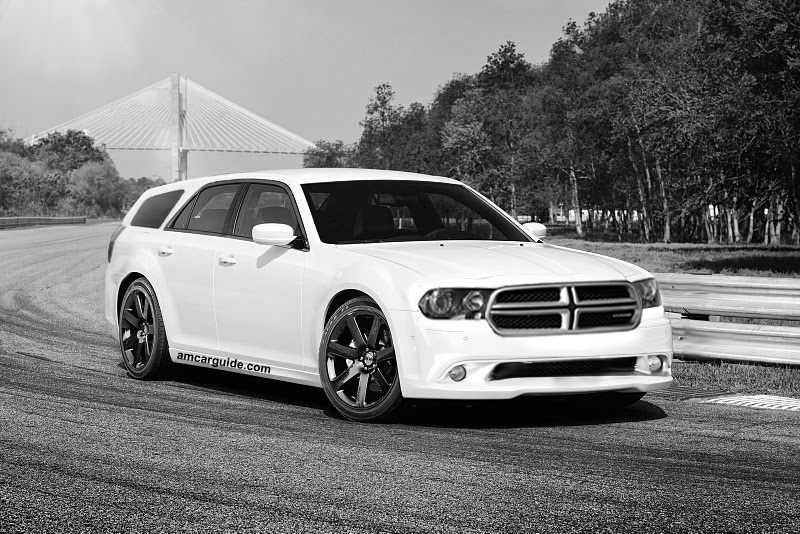 There’s no buzz about the new possible 2012 Dodge Magnum, so we’ll try to create some. 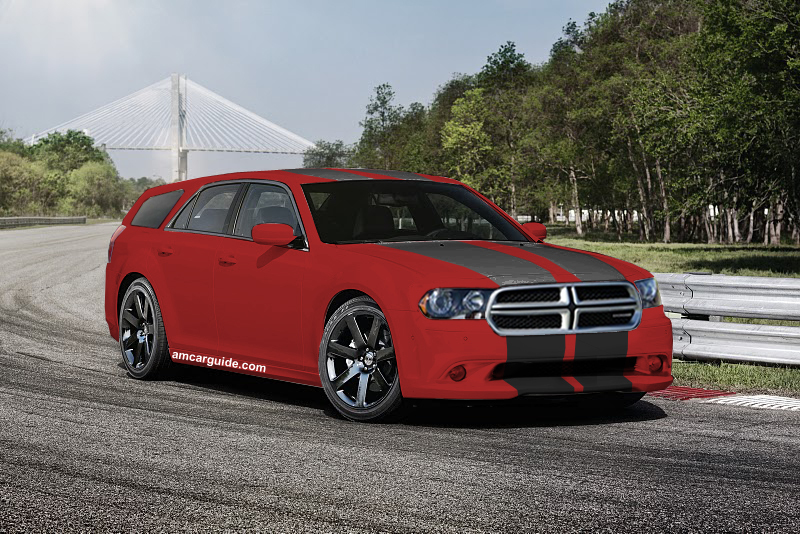 Here’s our render based on Chrysler 300, Dodge Durango and Magnum itself.